Could Ubisoft be teasing a Viking themed Assassin's Creed? | PowerUp! Has Ubisoft already started teasing the next Assassin’s Creed? Some fans think so after spotting what they consider an easter egg in The Division 2. 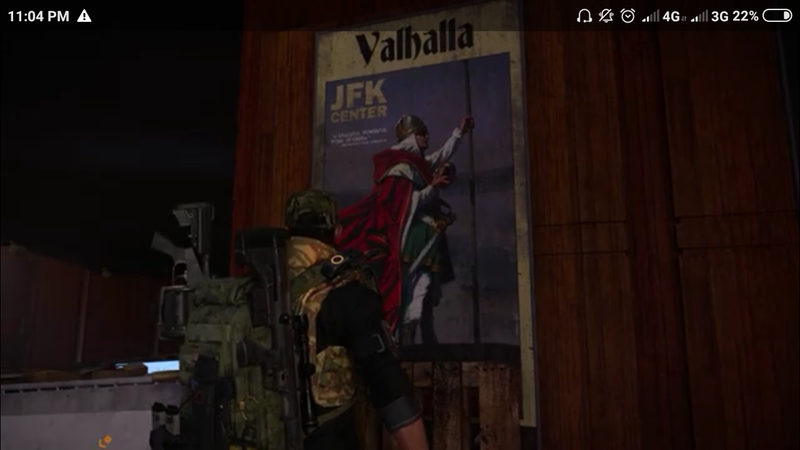 An image (embedded below) posted on the Assassin’s Creed Fandom page from The Division 2, depicts a Norse God with the text Valhalla. The most interesting part though is that the god appears to be holding an Apple of Eden. Ubisoft has a history of inserting easter egg teasers for upcoming games within The Division so this isn’t as far-fetched as it may sound. While this image is certainly tantalising, it’s believed that the next Assassin’s Creed title will, in fact, take place in Ancient Rome. A series of alleged leaks have seemingly confirmed that the next setting will be ancient Rome, though those ‘leaks’ have yet to be confirmed as accurate. 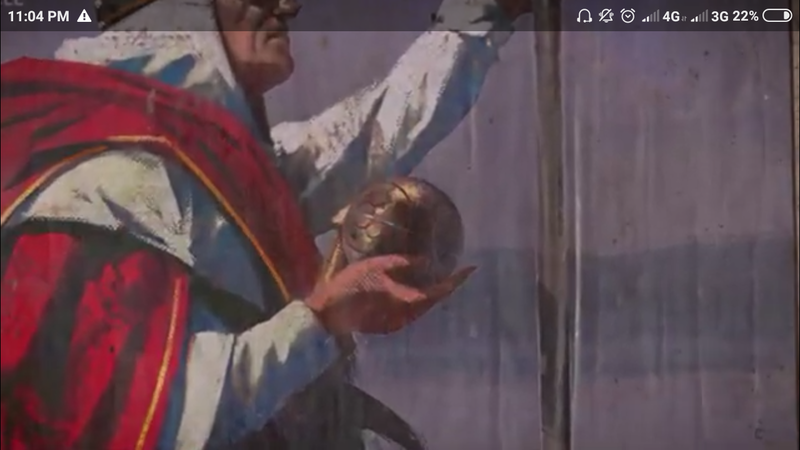 Even if the next Assassin’s Creed game is set in Ancient Rome, this easter egg in The Division 2 for an Assassin’s Creed Vikings game is very promising and may indicate that there are plans for such a game at some time in the future. For now, we still have Assassin’s Creed Odyssey to enjoy.